March – Lots To Do In KC! 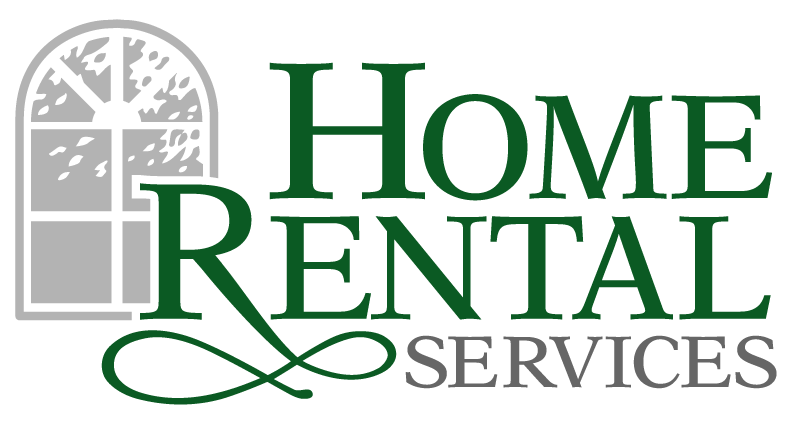 « Home Rental Services, Inc.
March – Lots To Do In KC! There are a lot of things to do this month in Kansas City! This week is the annual Greater Kansas City International Auto Show at Bartle Hall downtown. There will be more than 500 cars, trucks, SUVs, minivans and crossovers on display from dozens of manufacturers. There will also be attractions and events throughout the show. For complete information, check out the official website. This will be the 35th annual Saint Patrick’s Day Run in Westport. The run begins at 10am on March 9th in the Westport area. For more info on the run, go here. and goes south to 43rd Street. For detailed parade information, check out the official website. For a more complete listing of March events, be sure to go to VisitKC.com. This link will show you upcoming events in the next 30 days. Our Top 3 Favorite Restaurants in Kansas City!